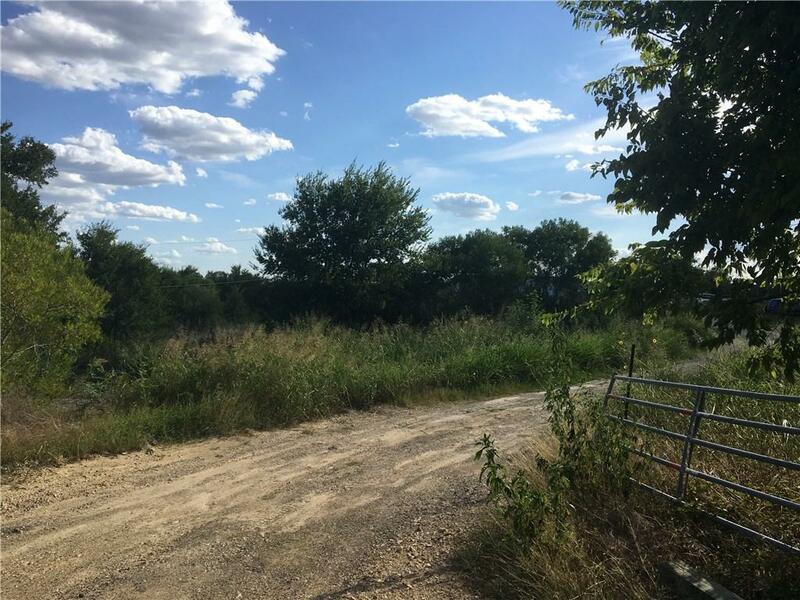 Acreage ready for development. See Survey and zoning report. Property listed by Front Porch Realty.